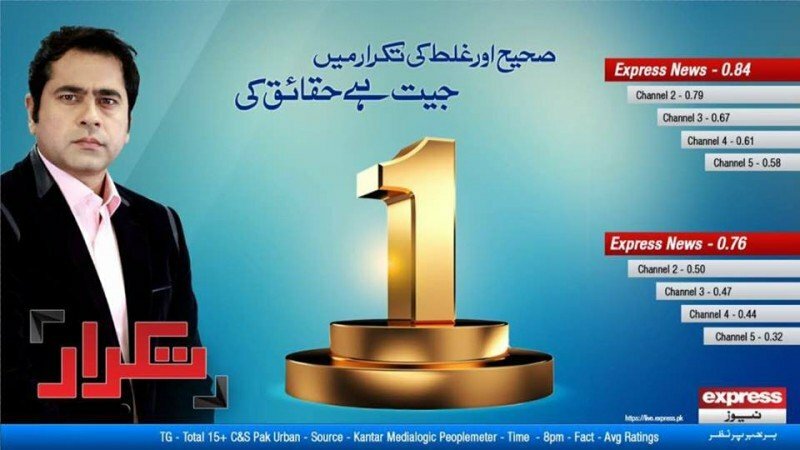 Takrar is a very activist night talk show based on the problems of today's society, National & International issues. Takrar is being hosted by Imran Khan since 2012. 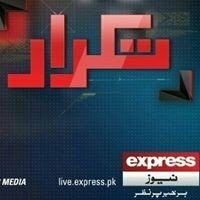 The show go live from every Monday to Wednesday @ 8:00 pm only on EXPRESS NEWS. If you are looking for Takrar host-name, timings, latest news, and photos then you can find them here. 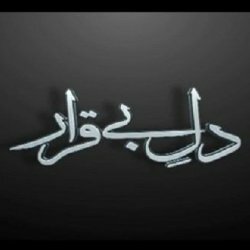 You can also find the public reviews and opinions about Takrar show here.